Top Level Assemblies: Final Assemblies drawings that call out the weldments, purchased components, and hardware. Fabricated Assemblies: Assembly or Weldment drawings that call out the individual parts or components to complete. Part Files: Individual part drawings for manufacturing or modifed purchase components. Click on image for a PDF example. 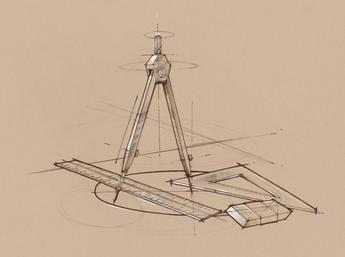 Powered By Design will work with you or your company and Patent Attorney to create drawings that are suitable for the United States Patent Office. 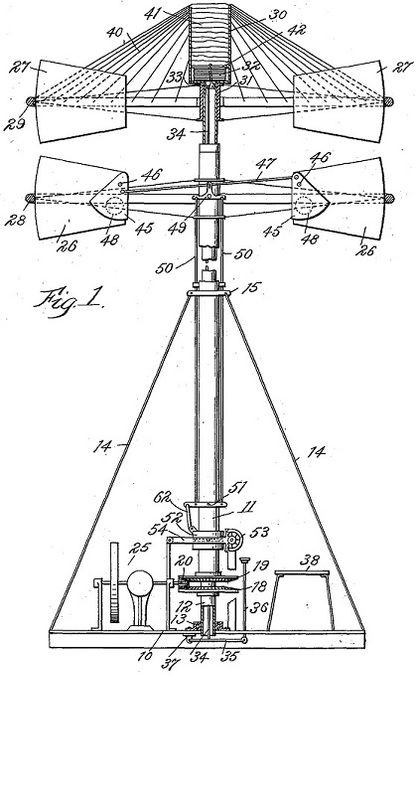 Below are a few examples of actual patent drawings submitted for a Patent Application.